6 hotels with a sea view are waiting for you in Fréjus Saint-Aygulf. 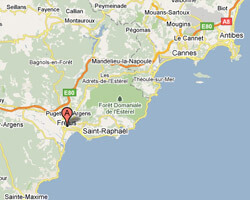 Seaside resort, marina and «City of Art and History”, Fréjus is a pleasant holiday destination. There are antique roman testimonies. At the seaside you can find pleasant sandy beaches. In the charming village of Saint-Aygulf there are coves along the coastal path, in a preserved environment. 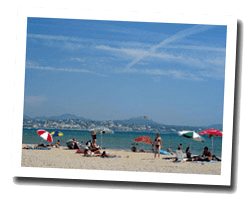 In Fréjus enjoy the pleasure of a sea view hotel.